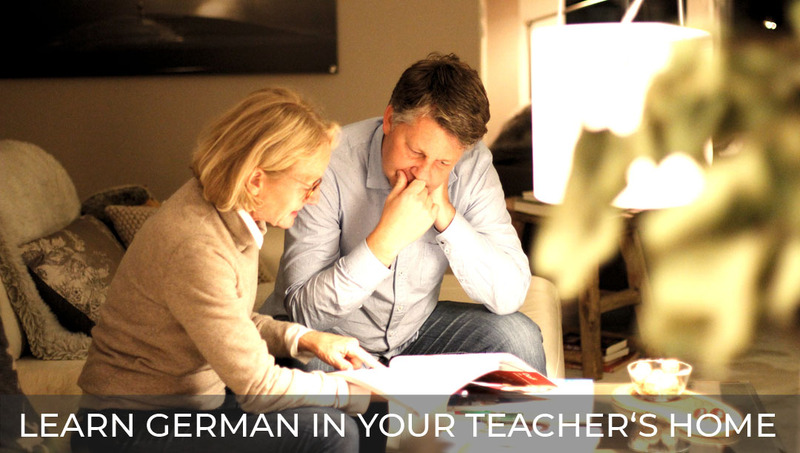 German Home Tuition: Stay with your teacher and immerse yourself in German! In our home tuition programs, language students learn German by living with the family of a professional German teacher. This provides a unique opportunity to intensively train the language and learn to use it naturally. All German lessons are individually tailored to the language learner’s needs and the learning atmosphere is both motivating and relaxed. This complete immersion in German is one of the most efficient and effective ways to learn the language. What’s more, living in your teacher’s home offers unique insights into German culture and typical family life. This program offers a comprehensive linguistic and cultural experience!